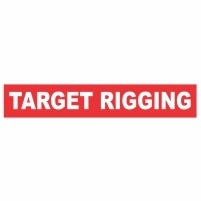 No matter your needs, TARGET RIGGING is here for you. We provide a comprehensive range of services from rigging and installations to relocation services. We offer safe and secure services, flexible to your needs. Our fleet is regularly being expanded and improved. From a small base, we now have a medium sized company with crane trucks of all sizes, mechanical horses, suitable trailers and forklifts.